Fancy an 19th century selfie? 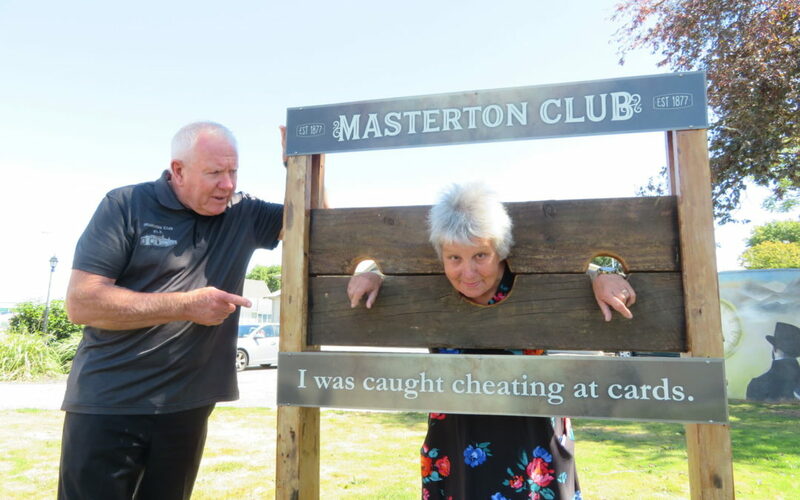 The Masterton Club has installed a set of stocks to provide a photo opportunity for people travelling through Masterton. 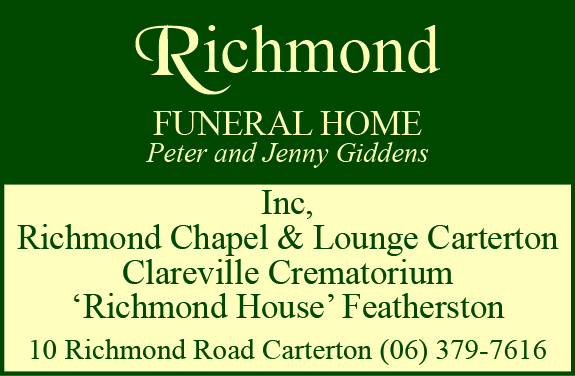 Club manager Bill Johnson, who has already trialed the stocks “several times”, said he hoped they would become a Masterton icon. “In most towns there’s something that people can have their photo taken with, in Eketahuna they have the big white kiwi, the carrot in Ohakune, and the big trout in Taupo. Built by the Henley Men’s Shed from old timber to give them a weathered look, the stocks feature the phrase ‘I was caught cheating at cards’. “It comes from back in the day when we had our own card room, it was a really popular activity for the older folk, and we still have games playing once a week. And, of course, they wouldn’t cheat. 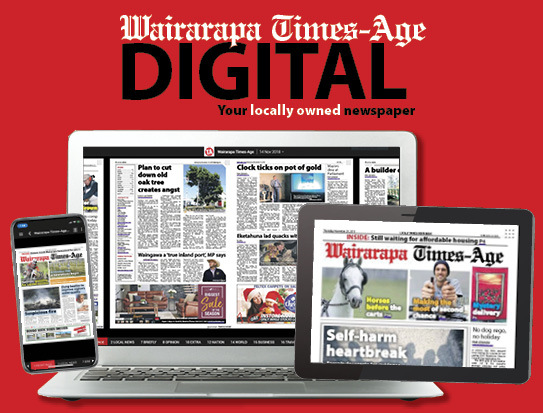 Johnson said the stocks were already serving their purpose – several people in motorhomes who’d been attending last week’s Wings Over Wairarapa air festival stopped to take photos in the stocks, before signage was added. Masterton Mayor Lyn Patterson gave the stocks a trial run and said she “wouldn’t like to be in there too often”. “Aside from that, I think it’s a great idea for Masterton and for the Masterton Club. Someone has a very dark sense of humour. This is a contender for photo of the year!